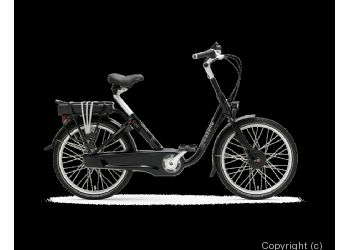 Helpful, friendly and professional advice given without any pressure selling are the Hallmarks of the E-Bike Centre. 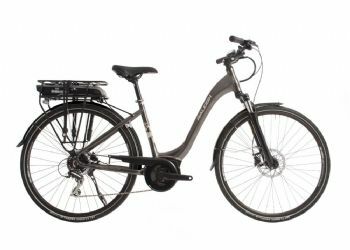 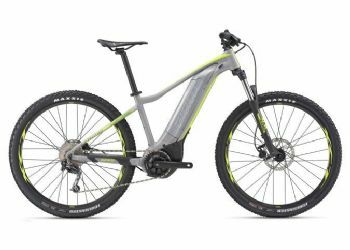 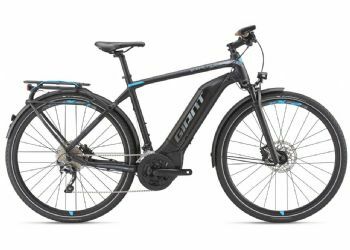 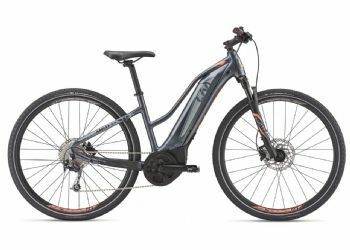 together with a wide selection of e-bikes on display, Steve's service is aimed not at fitting the bike to the person but the person to the right bike, taking into consideration price, size, performance and intended use. 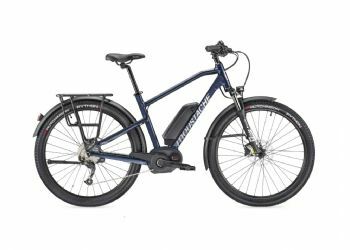 We had previously recommended neighbours to shop at the E-Bike Centre and they have been similarly impressed with the service such that they too had purchased bikes from the Centre. 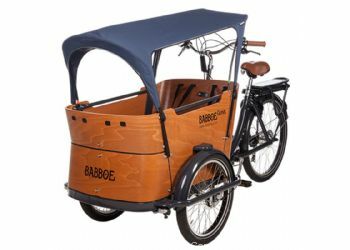 They continue to be very pleased with their purchases.